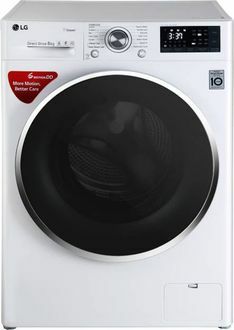 When you go out to shop for a new washing machine, you will come across two primary types, fully automatic and semi-automatic. Although there are very few differences between the two, it is seen that people prefer to opt for the fully automatic ones. 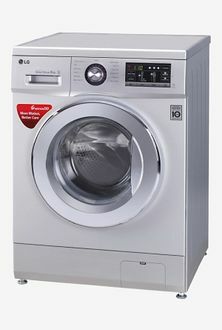 LG is one of the biggest manufacturers of all types of washing machines in the country. 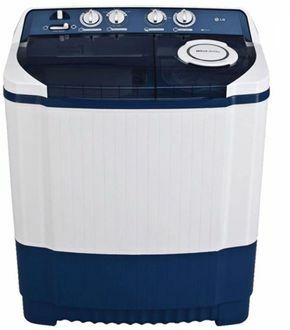 This South Korean multinational company has managed to make its presence felt in the Indian market with its best in class products and exquisite customer services. 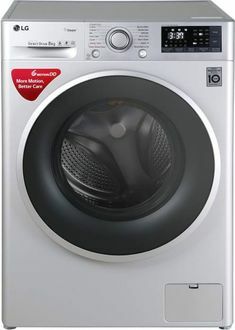 LG washing machines are made with the latest technologies and come with many user-friendly features, such as child lock feature, fuzzy logic, baby care, 6-motion direct drive, Inverter Technology to consume less power, rinse hold, and much more. 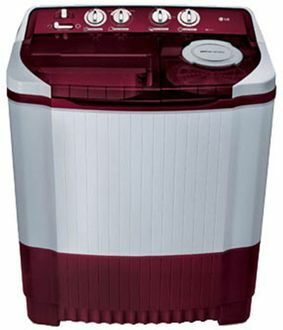 Go through the price list of 50 LG 8 Kg Washing Machines updated on 20th April 2019. 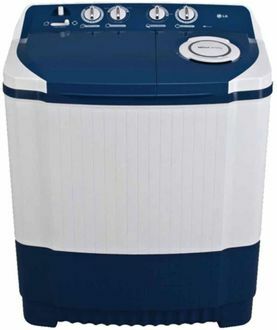 Choosing the right type of washing machine as per your requirement and budget is a time-consuming task. You need to compare the different models to boil down to a few from which you can choose the best. Going from one store to another to compare and purchase it will take a lot of time. The best solution is to shop online from one of the popular websites such as Amazon, Croma, TATACliq, and Flipkart. But before you buy it online make sure to use our price aggregator tool to avail the product at the lowest price.